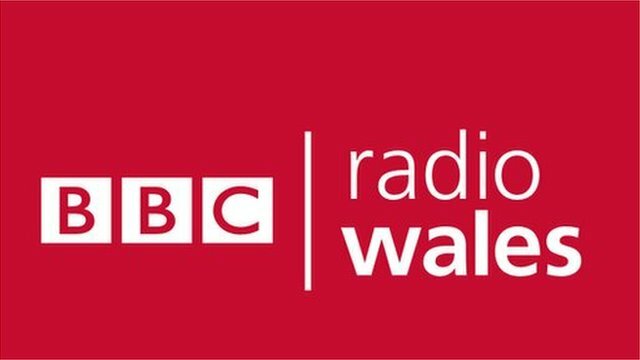 The brilliant Michael John Goodman, a PhD student at Cardiff University, was on BBC Radio Wales this evening discussing Shakespeare and Wales. For an eclectic mix of second hand books, first editions, comics, annuals, magazines and all manner of other reading materials, then visit Troutmark Books. The capital city’s Number One second hand bookshop can be found at 39-43 Castle Arcade, Cardiff. Our colourful variety of books are displayed over three floors, alphabetically or by category, making it easy for you to browse through and find something unusual. Dr Ruth Ahnert, of Queen Mary, London, will be delivering a paper on Research Network Theory and Early Modern letter collections – specifically what network analysis can inform us about the underground community of Protestants living in England during the reign of Mary I. You are currently browsing the Cardiff Shakespeare blog archives for April, 2014.